If you look back 8 or 9 years, the state of Michigan was an absolute mess. As two of its largest tax payers – GM and Chrysler -- declared bankruptcy, there was a legitimate fear that many tangential companies would also fall, putting the layoff totals in numbers not seen since the 1930s. But of course that did not happen. And in fact, Michigan’s automotive recovery couldn’t have been stronger. So what happened and how did the state avoid the worst? 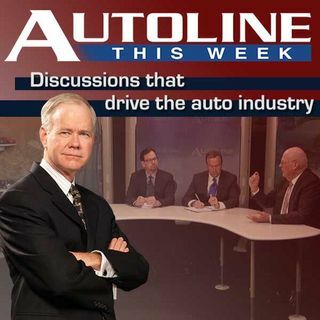 Joining John McElroy on this edition of ... See More Autoline THIS WEEK are representatives from three organizations who had a front seat to everything that happened.